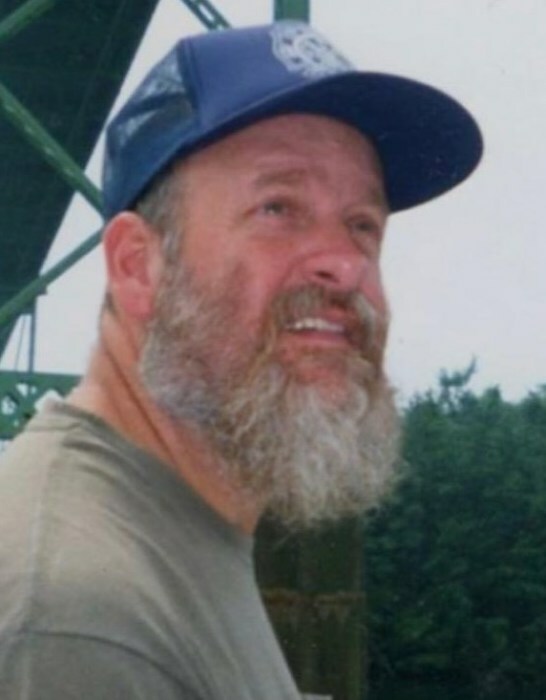 St. Johnsville – Timothy R. Crosier, Sr., 64 a long time St. Johnsville resident, passed away peacefully on Sunday April 14, 2019 at home with the love and support of his family by his side. He was born October 23, 1954 in Little Falls the son of the late Lawrence W. and Jane E. Crosier. Tim was a graduate of St. Johnsville High school, class of 1972. His marriage to the former Rose M. Johnson took place on July 24, 1976 at his parent’s home in the town of Minden. Tim was employed with the Village of St. Johnsville in the Department of Public Works, working in the Water Department. Prior to that he worked at Helmont Mills in St. Johnsville. While growing up, Tim’s working career started as a farm hand for various local farms. He was a member of St. John’s Reformed Church, the F&A.M St. Johnsville Lodge 611 and was an active member of the St. Johnsville Volunteer Fire Department for over 33 years. Tim was blessed with a great wit and a subtle humor. He was a wonderful and faithful husband, and an incredible dad who absolutely loved his children and cherished his grandchildren. He enjoyed collecting John Deere memorabilia and all types of fire fighter memorabilia. He was an avid NASCAR fan and enjoyed cheering on his favorite driver, Dale Earnhardt. Survivors include his loving wife of 42 years, Rose; his children, Stephanie DelRa and husband William of Maryland, and Timothy R. (TJ) Crosier, Jr. and girlfriend, Lisa Lutz of St. Johnsville; two sisters, Betsy Casey and Linda McConnell and husband Donald all of Rochester; three brothers, James Crosier and wife Alice of Fort Plain, Gerald Crosier and wife Robin of Gloversville, and his twin brother, Thomas Crosier and wife Pauline of Nelliston; three grandchildren, Kristopher DelRa, Melissa DelRa and Adam Crosier; three great grandchildren, Mallory, Adalie and Madalynn; and many nieces, nephews, including two special nephews, E. Paul Johnson and Anthony Corso, cousins, aunts, uncles, in-laws and friends, including, Terry Potoczny and Loretta Battisti. He was pre-deceased by a brother, Leonard Crosier and his father and mother –in –law, Arnold and Viola Johnson. Funeral services will be held on Saturday, April 20, 2019 at 11:00 am at St. John’s Reformed Church, 68 W. Main St., St. Johnsville, NY. Burial will private and held at a later date. Family and friends may call at St. John’s Reformed Church on Friday April 19, 2019 from 4 – 7 pm. Arrangements are under the caring guidance of the Vincent A. Enea Funeral Service, (next to the Masonic Lodge) 20 Bridge St., St. Johnsville, NY. 518-568-7040. 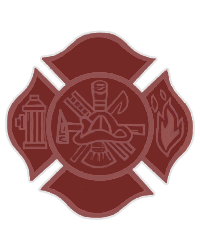 In lieu of flowers please make all memorial contributions to either, St. Johnsville Volunteer Fire Department, 6 W. Main St., St. Johnsville, NY 13452, F&AM St. Johnsville Lodge 611, 24 Bridge St., St. Johnsville, NY 13452 or to the H.C. Smith Benefit Club, 538 Crum Creek Road, St. Johnsville, NY 13452. Envelopes will be available at the Church. The family you like to express a special thank you the members and staff of the H.C. Smith Benefit Club, Loretta Battisti, Laurie Battisti and the community for the care and compassion shown to Tim and his family during his illness. A special thank you to Becky Jo Foster for the excellent care she gave our dad in his final days.